Southampton F.C tickets are very popular and in high demand. 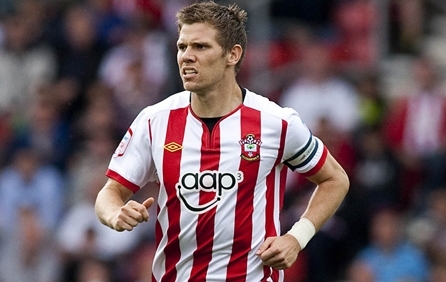 We only sell official Southampton F.C tickets and our prices are excellent. We will deliver the Southampton F.C tickets to your home or Hotel few days before the event date. Order now securely your Southampton F.C tickets. Southampton. Football Club is nicknamed “The Saints”, the club will compete in the Premier League for the 2012–13 season, having gained promotion in the 2011–12 season, finishing as runners up in the Championship. Fulfill your dream of watching the exciting Southampton F.C matches. Don’t miss out on being at the stadium, buy now Southampton F.C Tickets and secure your seats.